Here you can find the Pixwords answers in English from 3, 4, 5, 6, 7, 8, 9, 10, 11, 12, 13, 14, 15, 16, 18 letters. Search through them and find the answer to the picture in the game that interests you. 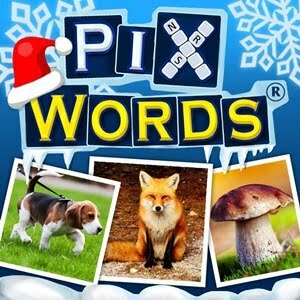 See what Pixwords is and how to play. PixWords is a game on mobile phones like Crosswords that has become very popular in UK, America and in all world. It can be played on an Android or iPhone iOS smartphone. 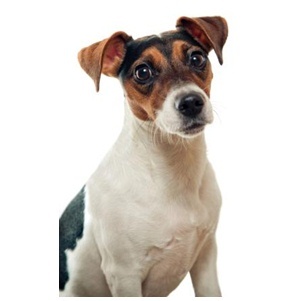 The game displays a picture and a number of boxes where the Pixwords answer must be inserted depending on the name of a thing or an animal, or depending on a particular situation in the game picture. Pixwords in English are played on levels and each level has four pictures or drawings and you need to find Pixwords answers to move on. The game is also played on coins that are given on every loose level and if you play at roulette. Coins can be used to buy letters so they can help you find the PixWords answers you need.